Another gorgeous sketch by Jo for this week's Sketch Saturday. I am loving being able to participate with such a suber talented DT and I love seeing all the gorgeous cards you all create! Well, Christmas is almost here and I'm heading into the home stretch of getting ready! I really am not a last minute kind of girl (sometimes I don't have a choice) and I like to spend the last few days before Christmas just enjoying the decorations, the excitment and anticipation of my little guys as they await Santa, and the beauty of Christmas Eve Mass. In this little scene I created, I imagine that it is Christmas Eve (see the time on the mantle clock?) and Willow is completely done with her holiday preparations and is taking a well earned rest with a warm cup of cocoa and can feel secure that all is ready! I wish this for myself and for all of you! I couldn't find any embellies in my stash that worked well with the scene so I decide to use my new Cropodile and set these jumbo brads into the cardstock. I threaded some ribbon through and I quite like the look it gave! You might notice that my photo is taken in front of a window. My new craft room is almost ready and I couldn't resist seeing how a photo would look taken from the window. The light is really soft and nice and I can't wait until the room is completely done. All that is left is the actual cabinets and we hope to get them in by next Tuesday. 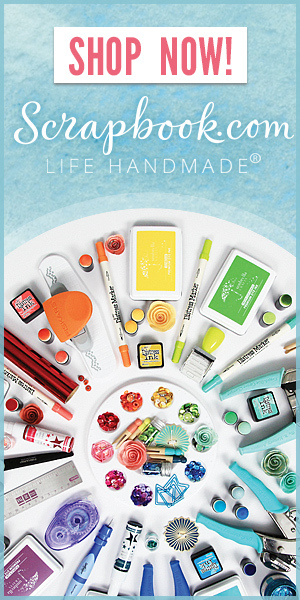 Then I can move in and vacate the dining room table and rescue my stamping supplies from the garage! I promise to post pictures! I am so lucky to have a husband that insisted that I needed to have my own room! Here's the sketch! Hope you can find time to join in with us and don't forget to visit the rest of the DT! Their cards are so beautiful! Amazing card Jeanette, what a gorgeous Christmas Eve scene...so much work and colouring! Love the border around the edge too. Your card for this week is just stunning Jeanette!! 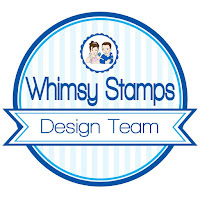 I love the scene you made with the stamps.. it must have taken you ages to colour but the result is just gorgeous! Have a great weekend sweetie!! 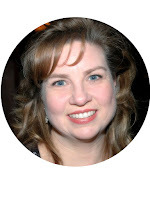 Jeanette, I love the scene you created, just lovely! Wow Jeanette, this is gorgeous! Love the scene you created! Ahhhhh, Christmas bliss! Christmas eve is my favourite part of Christmas and you carrd depicts it perfectly. the whole card is a beautiful scene. Jeanette what a fabulous card! BEAUTIFUL! I love the whole scene that you creation, it's so pretty! :) I can't wait to see pics of your craft room!!! Wooow!!! your cards are beautiful!! O dear, this is stunning! Like a little work of art! Really amazing! I love your christmas eve scene so much!!! Have a nice 3. advent! As soon as I saw this card on the challenge blog and had to come across and tell you that it's absolutely fantastic Jeanette - all the detail in the background is stunning! LOVE it!! Beautiful card Jeanette! You did a wonderful job coloring!!! TFS! 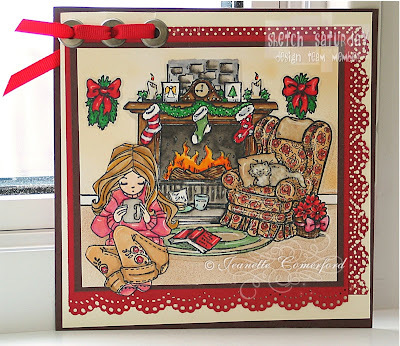 Beautiful card Jeanette, I love the cosy scene you have created and your colouring is stunning! OMG!!! This is just stunning! How you colored in the image and the room in the background are all perfect!!! You are very talented!! Wow! Absolutely amazing! This Christmas scene is just breathtaking! What a good job! My Respect for this card. This is a masterpiece! I just admire your patience you must have needed for that card. BIG hugs & take care! WOW!! This is amazingly gorgeous!! The coloring is FANTASTIC. This is totally awesome!!! I LOVE IT! !